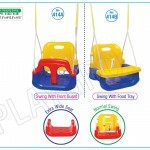 Category: Children Swings. 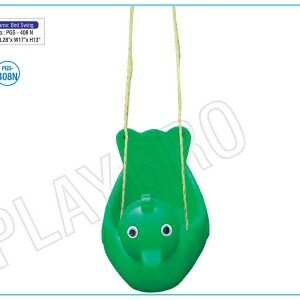 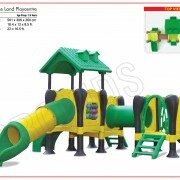 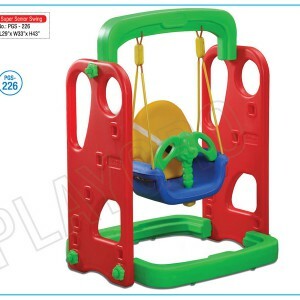 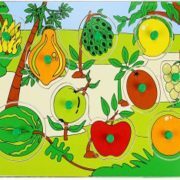 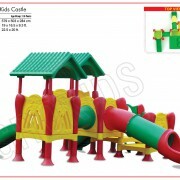 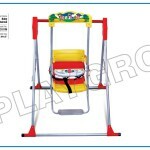 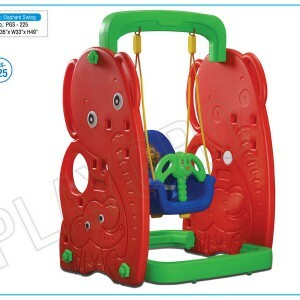 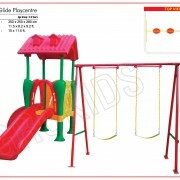 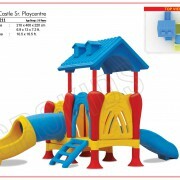 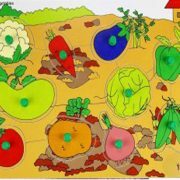 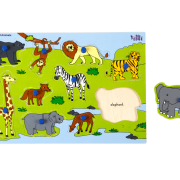 Tags: Baby Musical Swing, Children Swings, Kindergarten School Equipment, Play School Equipment. 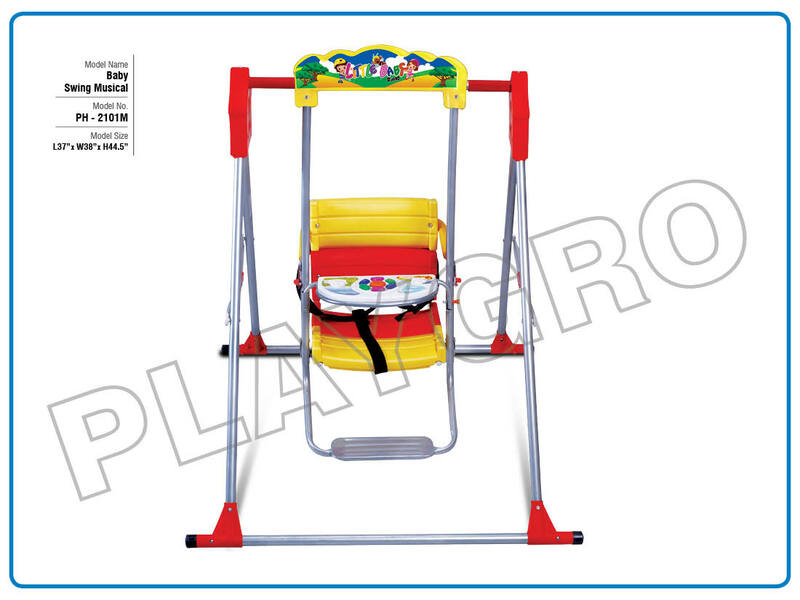 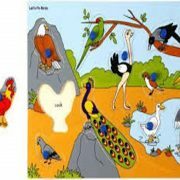 Baby Musical Swing is an Outdoor Station / Outdoor Playground Equipment. 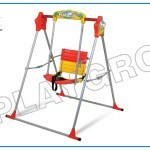 For best pricing, contact our Children Swings equipment dealer in Guwahati – Kidzeduzone.